This is a demo of Blue Moon. Help Eric Notch fight is controversial life style on a full location demo. Shooting Range Arcade minigame included. 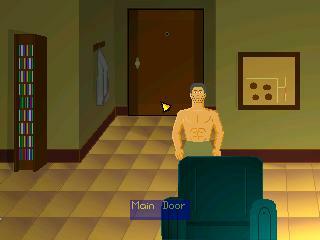 A very pleasant demo, showing qualities of a good adventure game.